I have just completed a very interesting course that, amongst other things, taught me about the Theraplay method, and I would like to share what I have learnt. Theraplay is a therapeutic technique developed in the States in the 60s by clinical psychologist Anne Jernberg. It was aimed at that time at disadvantaged pre-school children, but as the knowledge of attachment theory has developed, the usefulness of Theraplay in strengthening parent-child relationships and encouraging secure attachment has become more recognised. As such, Theraplay is often used with children who have had difficult or disrupted early life experiences, and can also be useful for children with developmental disorders such as autism and ADHD. There are many Theraplay activities, all of them very simple. Some of them seem a bit strange at first, some of them are probably things many parents already do with their children. The activities are grouped into four different categories, each with a different purpose and focus. Structure. To relieve the child of the burden of maintaining control of interactions. The adult sets the limits and rules, defines boundaries and helps to complete a sequence of activities. The idea is that these activities are reassuring to the child in that they reinforce that the adult is in charge and so keeping them safe. The structure can also help the child with being in control of themselves. Some examples of structured activities are games like Follow the Leader, Simon Says, holding traffic lights up to start and stop a named activity (like jumping, hopping, moving arms), or lying on the floor blowing cotton wool balls around! Engagement. To establish and maintain a connection with the child, focussing on them intensely and showing them that surprises and new experiences can be fun. Some of the examples are as simple as things like doing ‘Peek-a-boo’, ‘This Little Piggy went to Market’ with your child’s toes, and ‘Row the Boat’, changing the words at the end to use your child’s name; ‘Sarah’s such a dream’. Nurture. To reinforce the message that the child is worthy of care, is loveable and valued, and reassure the child that the adult provides comfort and stability. Here’s a separate post on this category. This one’s all about self-esteem and has lots of touchy, physical activities. There’s rubbing of baby lotion, swinging in a blanket, singing. I’ve tried some of these out on my child and he loves them, but he’s only 5 so he’s very receptive to cuddles and physical contact. As children get older they can get harder to connect with via physical closeness, so many of the Theraplay activities are useful in finding ways to get that physical contact with an older child in a way they will accept. For example, doing a ‘weather report’ (a sort of themed massage) or making a pizza on a child’s back, or pretending to make a sandwich on them while they lie on the floor, turns physical contact into a game and faces your child away from you so they can avoid eye contact if they wish. There are also things like elephant kisses – ‘hold both fists in front of your mouth (like a trumpet), keep one fist by your mouth as you make a kissing noise. 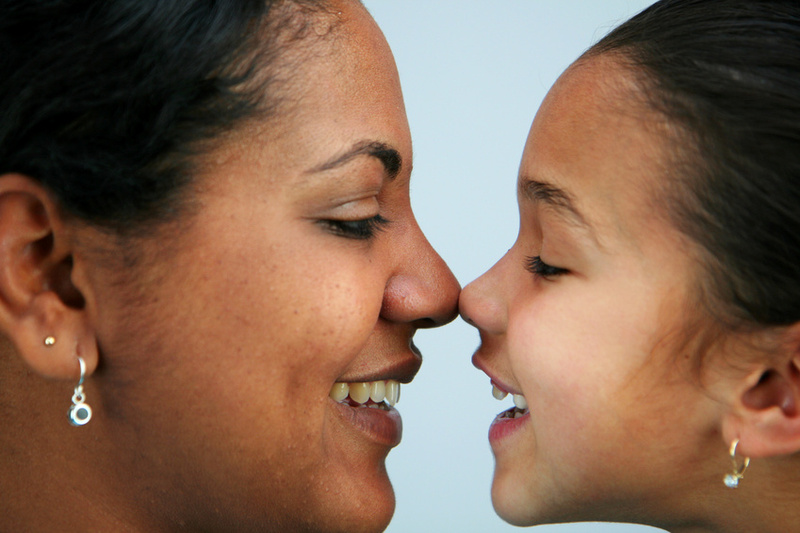 Move your outer fist towards the child’s cheek, completing the kissing noise with a flourish as you touch the child’s cheek.’ – A great way to give a kiss, show affection and connect with a less receptive child without invading their personal boundaries. Challenge. To promote feelings of competence and confidence by helping the child take a slight risk using a fun activity that is cooperative rather than competitive. 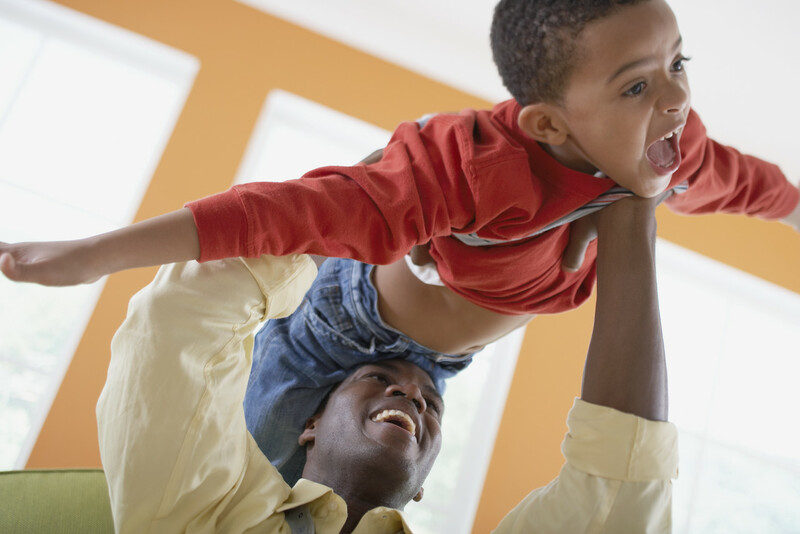 These include activities like balancing on towers of pillows or keeping balloons in the air with certain body parts. It’s also interesting that some of the activities are ones that parents have been doing with their children for many years and have been passed down through generations – we are all engaging in some Theraplay without knowing it. Whilst some activities seem like baby games, the idea is to re-nurture children who may have missed out on these things as a baby. Also, it’s surprising how much older children will enjoy what we perceive to be baby games – I think every child can benefit from being ‘babied’ every now and then, especially in a society where there’s so much pressure on children to grow up so quickly. There are many activities to choose from, and many of them can be adapted to suit a particular age. Whilst most children are lucky enough to have had a great start in life, I think all children need a little nurture, confidence building, and connection from time to time, and Theraplay seems like a great idea. So watch this space – I may decide to do a series of posts giving more examples of Theraplay activities. This entry was posted on Tuesday, February 7th, 2012 at 9:37 pm and is filed under Connection; being an attuned parent. You can follow any responses to this entry through the RSS 2.0 feed. You can leave a response, or trackback from your own site. I mention a few websites on my Recommended Reading page. If you’re going to look at just one, I would highly recommened Dr Laura Markham’s Aha!Parenting. It’s really excellent and chock full of sound advice, ideas and insight. I don’t know anyone else who writes about Theraplay specifically. Not sure if that’s what you’re looking for.